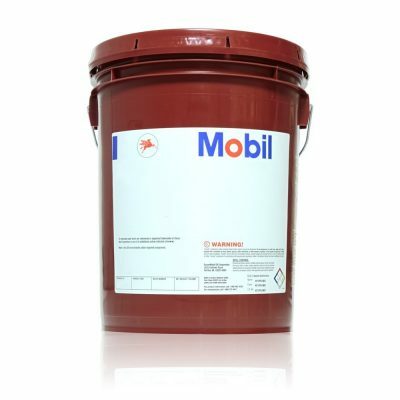 Mobil DTE 10 Excel™ Series are high performance anti-wear hydraulic oils specifically designed to meet the needs of modern, high pressure, industrial and mobile equipment hydraulic systems. The Mobil DTE 10 Excel Series is constructed from selected base oils and a proprietary additive system to provide well balanced performance in a range of applications. The products exhibit outstanding oxidation and thermal stability allowing long oil life and minimized deposit formation in severe hydraulic systems using high pressure, high output pumps. The innovative ultra keep clean performance protects critical hydraulic system components from malfunction, such as tight tolerance servo and proportional valves found in many modern hydraulic systems. The shear stable, high viscosity index allows for a wide operating temperature range maintaining maximum hydraulic efficiency and component protection at both low and high temperatures. Outstanding air release properties provide an added measure of protection in systems with low residence time helping to prevent cavitation damage and micro dieseling. The carefully selected base oil and additives allow passing results of acute aquatic toxicity testing (LC-50, OECD 203) and the zinc free anti-wear system provides a high degree of protection in gear, vane and piston pumps while also minimizing deposit formation.